Fortix 2 is the second best Html5 game on the web! Html5examples.net put the online version of Fortix 2 right after Angry Birds the Rovio smash hit as the second best Html5 game out on the internet at this time! 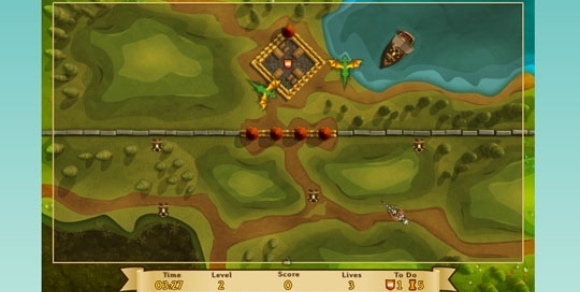 The site also says about Fortix Online: ﻿"Fortix Online is a cool HTML5 strategy game developed for Microsoft’s HTML5 DevUnplugged competition. Both the artwork and concept is really neat..."